Happy Easter from all of us at St Paul’s! We are running special services on Good Friday, 19 April, and Easter Sunday, 21 April. 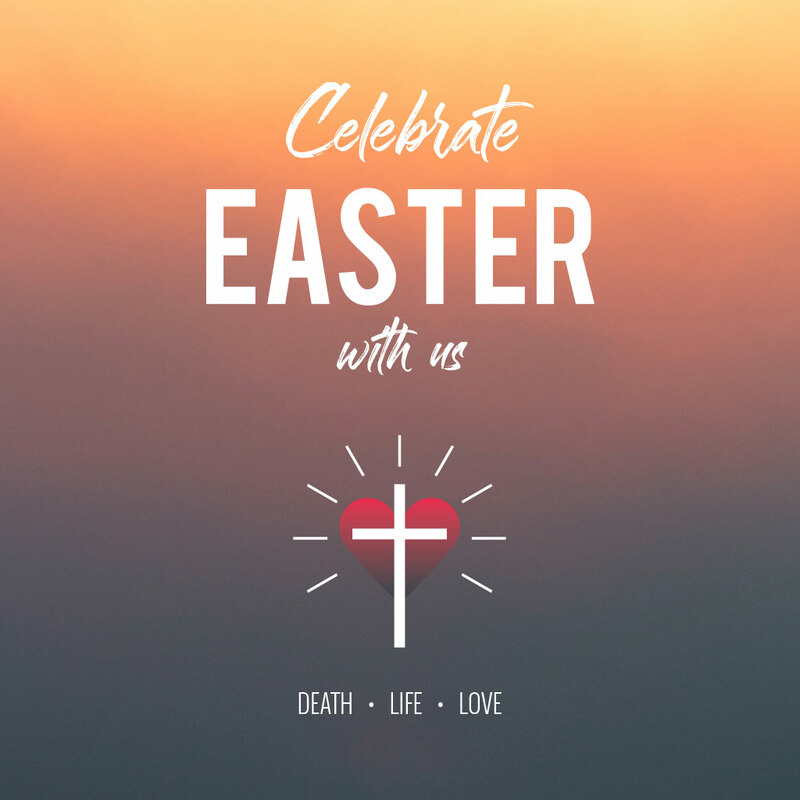 Join us as we remember the death and resurrection of Jesus, and celebrate the hope that He brings.